Many moons ago, Michael Kleiner and John Shiffert worked together. 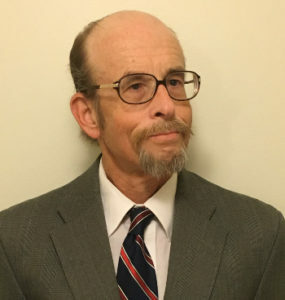 When Mr. Kleiner was a student at Germantown Friends School, he covered the school’s sports teams for the weekly newspaper Germantown Courier. Mr. Shiffert, an earlier graduate of GFS, was one of his Sports Editors at the Courier. Both shared and continue to share a passion for writing, sports statistics and history and left a similar indelible mark on the school–for those who remember. Now, they are becoming a team again, as the subsequent moons have given them a wealth of experience in journalism, writing, public relations, marketing, web design, publications, communications, editing, non-profit and association management, integrated marketing/branding and teaching in the areas of sports, education, small business development and management, health care and publishing. Native Philadelphian, who resides in the West Mt. 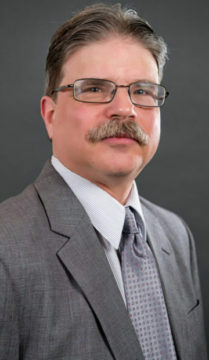 Airy section of Philadelphia, has operated Michael Kleiner Public Relations and Web Design, a PR, writing and web design firm since 1999, with a target audience of authors, small businesses and business networks, local community groups, non-profits and associations. Tagline, “Making the Unknown Known.” Most of his career has involved promoting clients and employers who were not at the forefront of media attention and increasing that markedly. Another of his areas of expertise has been publicizing milestone accomplishments and developing special events around those achievements. These have included the 300th Anniversary of Abington Friends School, 40th Anniversary of West Mt. Airy Neighbors, 40th and 50th Anniversary of Sholom Aleichem Club. Ghostwrites blogposts and has written more than 100 posts in 14 categories including IT, professional services, e-commerce, healthcare, and financial services. Freelance writer for The Norwegian American, and has also written for Newsworks.org and Mt. Airy Patch.com, mainly about businesses giving back to the community. Wrote 12 feature articles about the top tier members of Sustainable Business Network of Greater Philadelphia for a revised online membership directory that also replaced the print directory. Written hundreds, maybe, thousands, of press releases over his career. Active in community organizations and his neighborhood. Served on the Board of the Mt. Airy Business Association for 10 years, and was the Association’s President in 2006 and 2007. While President, he served on the Steering Committee of the Mt. Airy Business Improvement District process and was on the BID Board for a year. Memberships include the Sustainable Business Network of Greater Philadelphia, Philadelphia Public Relations Association, Norwegian American Chamber of Commerce Philadelphia, Global Philadelphia Association, Mid-Atlantic Society of Association Executives, and Business Association of Mt. Airy. Award-winning writer, author and advocate. Received The Communicators Award of Excellence in Feature Writing in 2003. 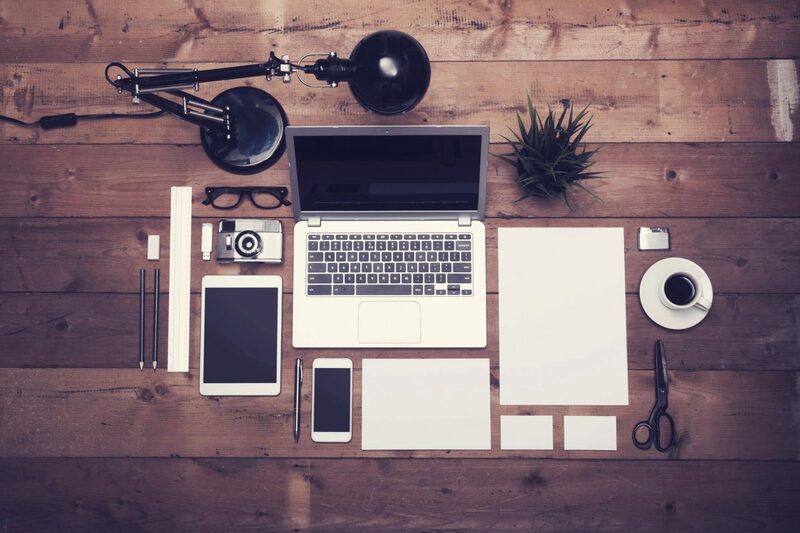 In the same year, received the Home-Based Business Advocate Award for Region III (PA, DE, MD, VA, DC, WV) from the U.S. Small Business Administration for his work in co-founding a Small Office, Home Office (SOHO) group within MABA. 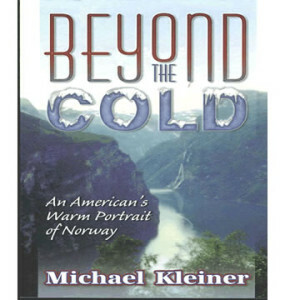 Included in the 2010 The Authors Show 50 Great Writers You Should Be Reading for his memoir, Beyond the Cold: An American’s Warm Portrait of Norway. The book also won first place in the Beach Book Festival and honorable mention in the New England, Nashville, Los Angeles, London and Do It Yourself Book Festivals. Researched history and significance of sites visited in Norway. His web sites have included author Lois Young-Tulin (three books), MJS Pet Sitting, West Mt. Airy Neighbors, Mt. Airy Learning Tree, Mt. Airy Business Association and The Business Center for Entrepreneurship and Social Enterprise. He has also worked for Abington Friends School, and what is now, Philadelphia University. B.A. in Journalism and History from Rutgers University; an Ed.M. in Educational Media from Temple University, and a Certificate of Completion in Norwegian Language from the International Summer School at the University of Oslo (Norway). He is married with 17-year old twins. [su_quote]Since working with Mike my pet sitting and dog walking business has increased four fold. Mike is a pleasure to work with and he explains the process in detail. Any time the site needs upgrades or changes, Mike is willing to do that. I have taken on additional employees since the web site was built. Created and maintained all communications for Clayton State University’s 40th anniversary celebration, including a special commemorative and retrospective edition of the college magazine. Organized first social media conference for higher education communicators in the State of Georgia. [su_quote]A talent like Mr. Shiffert comes along infrequently–a great imagination and all the tools.